Will you be getting face fuzzy this Movember? It is almost time again for the annual Movember campaign that aims to help promote awareness of male health/mental health issues. Will you be getting your face fuzz on in support of their campaign? 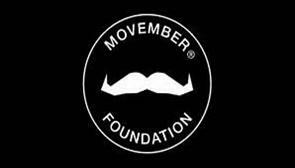 Click Here to find visit the Movember Foundation’s website and find out how you can get involved.